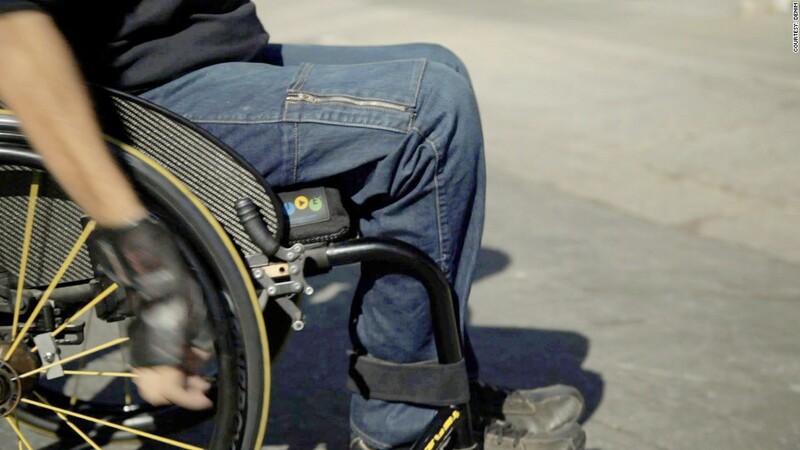 ABL Denim makes specialized jeans for people with disabilities. The side zippers are featured here. After her stepsister ended up in a wheelchair, Stephanie Alves realized how limited the clothing options were for people with disabilities. With a background in fashion, she set out to change one crucial item: jeans. She began doing custom tailoring in 2011, and in March 2013, launched a line of denim products with special features like side zippers and extra fabric on the seat to prevent sores. Biggest business challenge: "The greatest challenges are production issues that have nothing to do with the disabled community," Alves said. "Jeans or any other clothing line can't fit everyone, but you want to fit as many people as possible." Best advice: "Know every part of your business. That way, when you delegate, you can find the right people." What she plans to do with the grant money: "I'm going to hire two people who are key to this business to make it grow," Alves said. "I've been doing everything." Nearly 35,000 small businesses from all 50 states submitted applications for consideration to receive a $250,000 grant from Chase and a trip to Google headquarters. More than 1.7 million people voted; businesses that received at least 250 votes continued onto the judging phase, where a panel of 12 judges selected these 12 businesses.